As the idea of the ‘working woman’ evolves, grows multifaceted, and becomes less ordinary, the inspiring women embrace unique paths of their own. 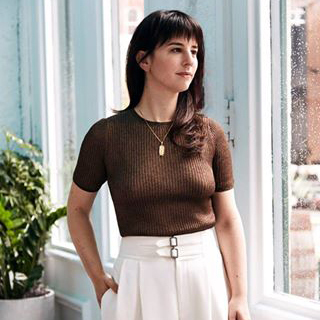 Jessica Koslow is the chef and owner of Sqirl in Los Angeles. In 2014, she was named Eater LA’s Chef of the Year and her first cookbook, Everything I Want To Eat, was nominated for a James Beard Award.